It always makes me laugh or smile! A month dedicated to the promotion of dental health. Of course the Mayhill is right behind this campaign but we like to think we are there for the other eleven months as well. Fundamentally this campaign promotes the value of dental health in terms of hygiene, dietary control and long term maintenance. It also extols the virtues of a pleasant and attractive smile. 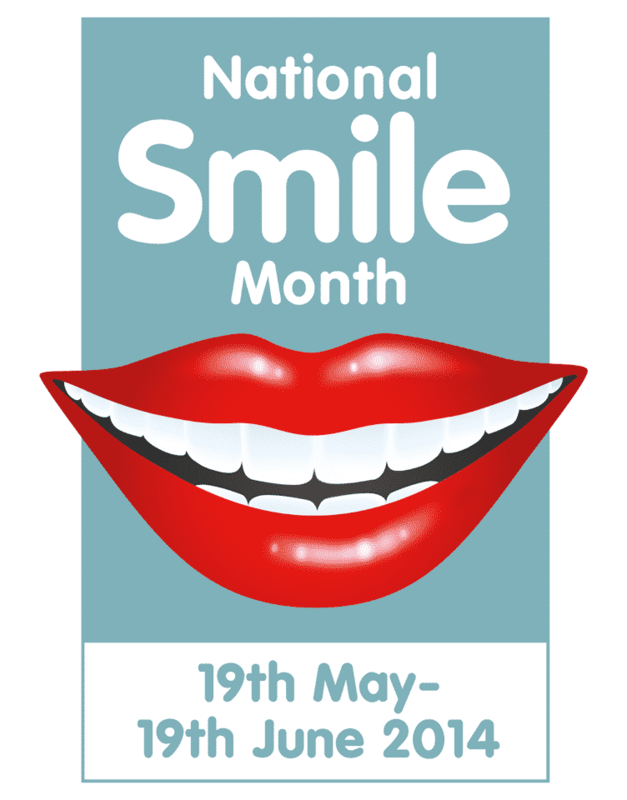 This year we are sponsoring Smile Month via Sunshine Radio. We are giving away two free teeth whitening treatments for the best smile. All you have to do is take a smiley selfie with your smartphone and upload it to the Sunshine Radio Facebook. Yet another thing that deteriorates as we get older. Our teeth become darker at the neck, but grey at the tips as they wear. Dietary factors like tea, coffee and red wine also play a part. Realistic and lasting improvements can be made with teeth whitening procedures. Enlighten is our favoured system. Crowding, spacing and over prominence should be corrected in childhood. For various reasons this does not always happen and unfortunately poor tooth position also gets worse throughout life. Early treatment by an orthodontist is advised however, this problem can be treated as an adult. The Romans and Greeks, who knew a thing or two about architecture and design used a ratio called Golden Proportion to describe the beauty they saw in nature. They used the same ratio in many of their buildings and monuments. The same phenomena is often used when re-designing a smile. Correction of all or one of these factors requires correct diagnosis and planning and usually involves the expertise of a number of our team members. We work together to get outstanding results. Please call us on 01600 712020 for further advice or visit our new website on the Mayhill for further information.